Did you know? March is National Nutrition Month. 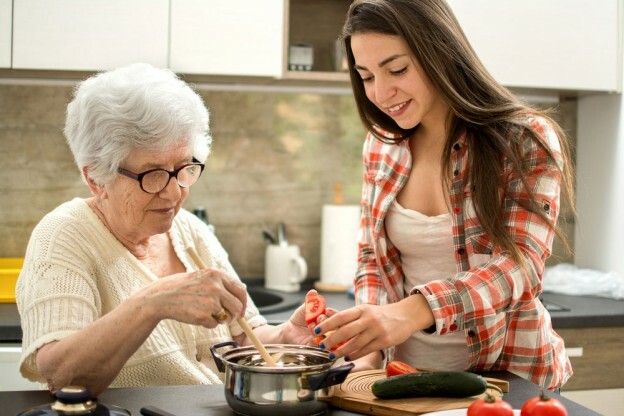 This entry was posted in Aging Resources, Better With Food, For the Family, Health & Wellness and tagged healthier meal choices, Healthy eating, National Nutrition Month, senior nutrition, The Academy of Nutrition and Dietetics on March 20, 2019 by supernow. Have you felt a little extra chill in the air recently? Well, that’s because September 22 was the official first day of fall! Fall is not only a beautiful season to enjoy visually, the food it brings is also delicious! 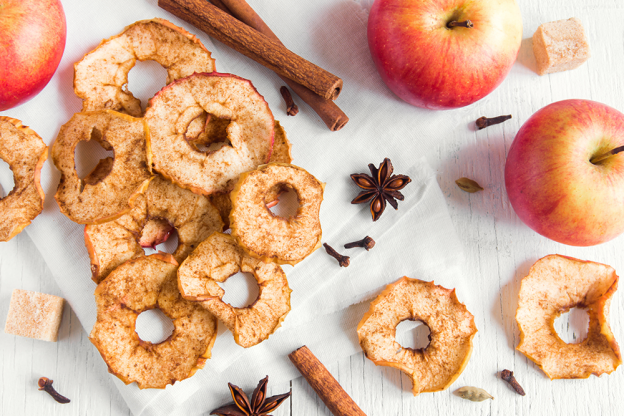 From fresh, crisp apples to the sweet taste of cinnamon. 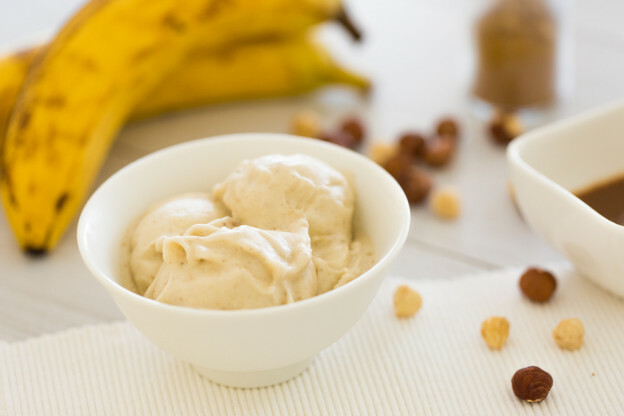 With the weather changing, why not change your snacking choices too? This entry was posted in Better With Food, News & Events and tagged assisted living, assisted living home, fall snacks, fall snacks for seniors, food for seniors, senior food, snacking for seniors on September 24, 2018 by Alex Rothstein. This entry was posted in Better With Food, Health & Wellness on March 19, 2018 by Chrissy Sorenson. 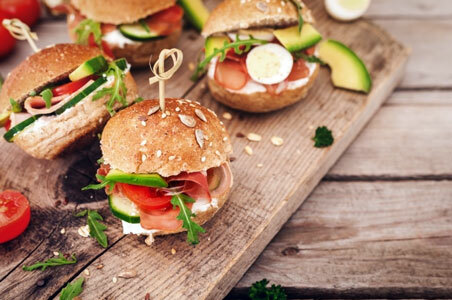 Nutrition has far-reaching effects on our wellbeing, influencing everything from physical health to mood to energy levels and even cognitive function. As we age, nutrition has an even greater impact on our quality of life. Unfortunately, due to the myriad physiologic and lifestyle changes that accompany aging, many seniors don’t maintain a sufficiently healthy diet or consume the quality of nutrition they need to feel their best. This entry was posted in Aging Resources, Better With Food, For the Family, Health & Wellness on March 16, 2017 by supernow. There’s almost no better way to get in the holiday spirit than by whipping up a few batches of cookies—and if there’s one quintessential holiday cookie, it is undoubtedly the gingerbread man. 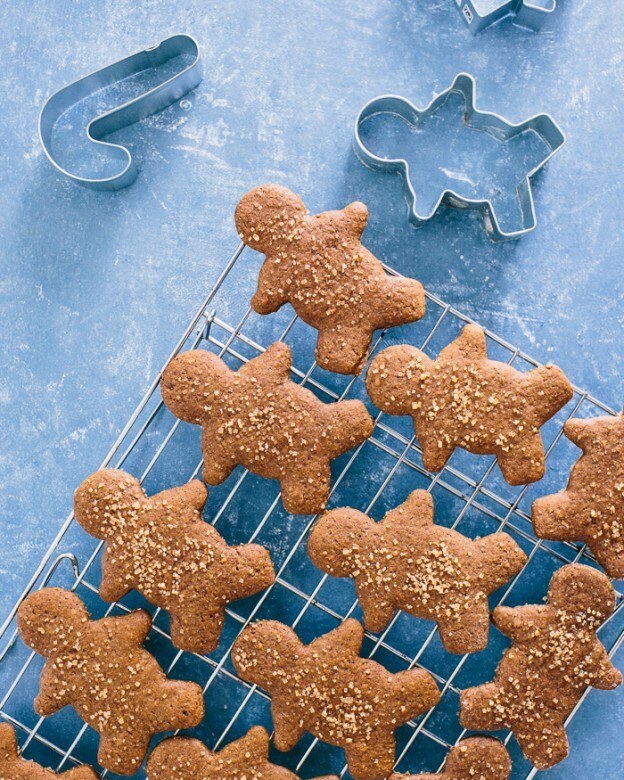 With whole-wheat flour and no butter, this recipe is a healthier take on the classic holiday treat. Gingerbread cookies are fun to cut out and decorate with family members, and make perfect gifts for friends! This entry was posted in Better With Food and tagged what's cooking on December 4, 2015 by Molly Geipel.